Most worshippers say that singing is a very important part of any Sunday service. Our hymnbook, the Church Hymnary (Fourth Edition) published in 2005, is a rich resource of songs for worship and includes many favourite hymns. In order to enhance our repertoire, our congregation learns a new song each month. 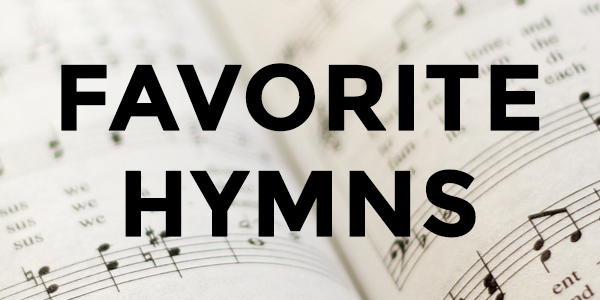 Our “Hymn of the Month” is sung every Sunday and helps enrich our sung worship.